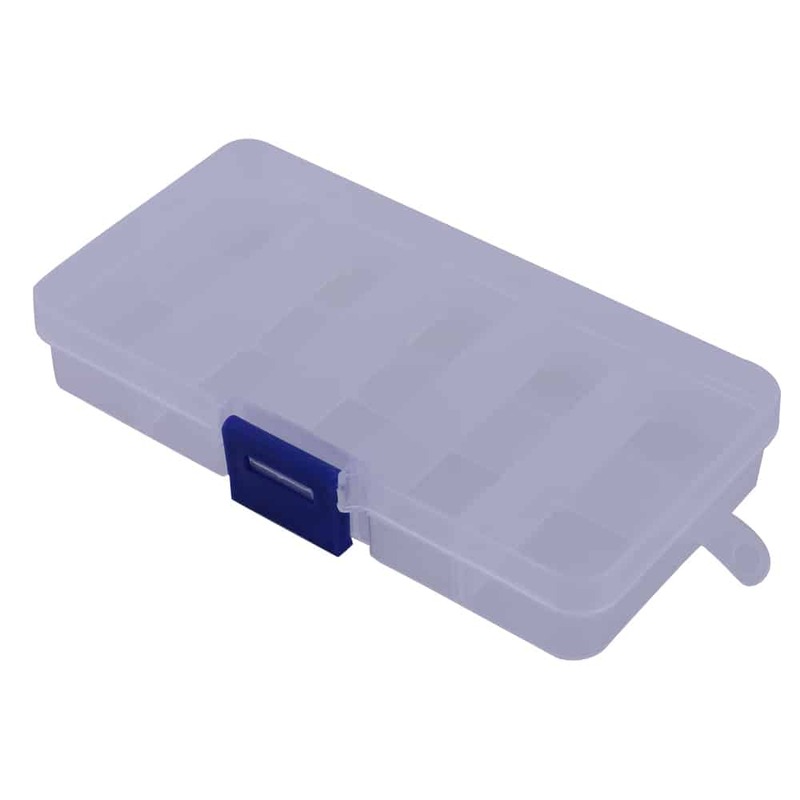 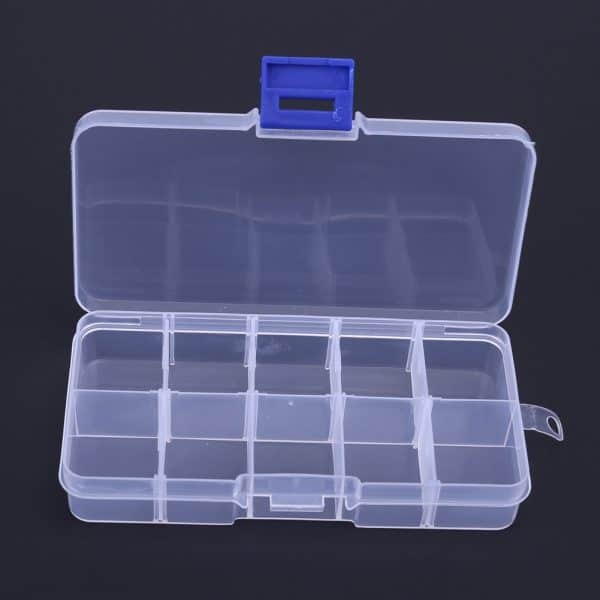 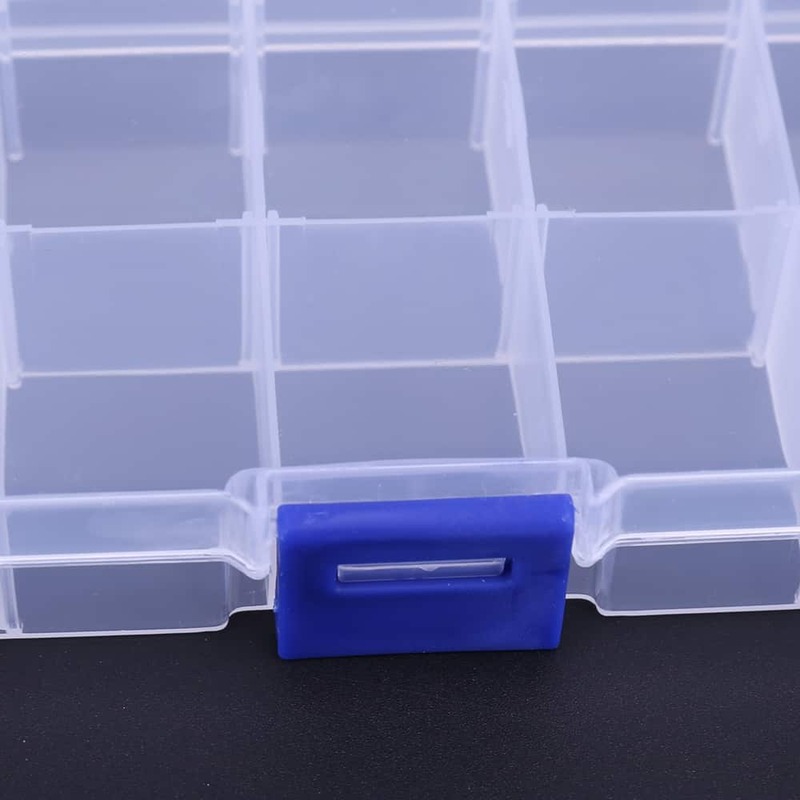 If you are looking for a simple tackle box for lures, hooks, and spoons, then you will want to get this transparent plastic fishing box armed with ten compartments. 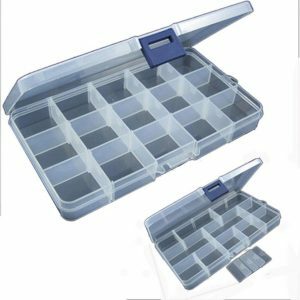 With this tackle box, you can bring only your favorite ten weapons to pull the targeted fish you are after. 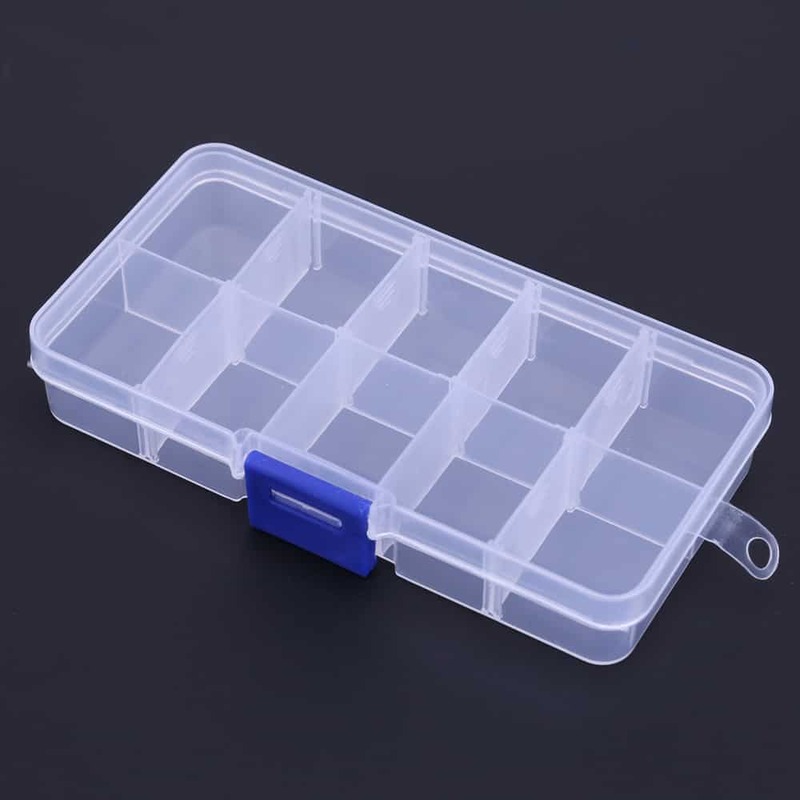 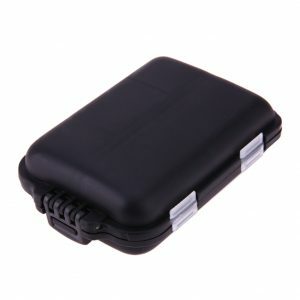 Why bring the whole tackle box, when you can easily carry your lures and spoons in this transparent plastic fishing box? The box is transparent so you can easily see which lures is where. 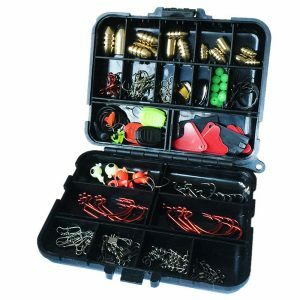 Easy to close and latch, this tackle box is very light to carry on the boat or on the shore. 12.5 X 6.5 X 2.3cm/4.92 X 2.56 X 0.91"